New York Film Academy Broadcast Journalism grad George Colli was in the middle of all the activity taking place in Washington, DC last week. 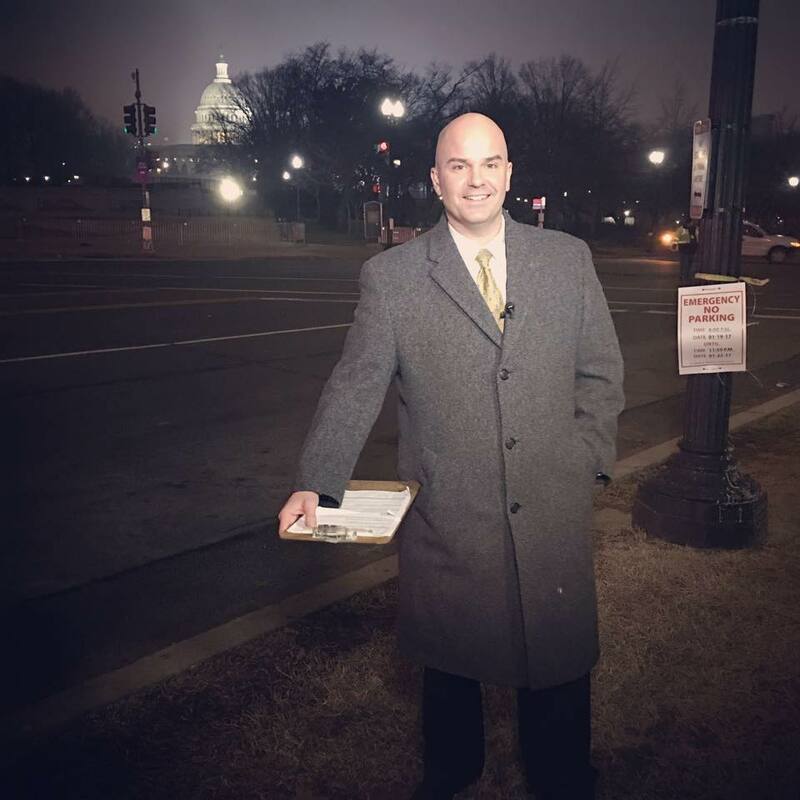 First, the Cox Media Group correspondent covered the inauguration of the 45th President of the United States, Donald Trump, starting early on Friday morning. The next day he covered the Women’s Rights March organized by a number of women’s groups. 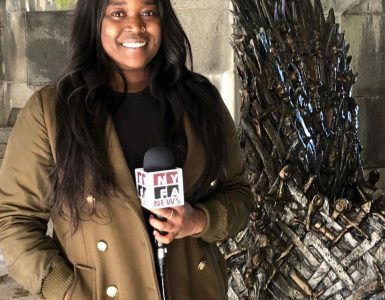 In other Broadcast Journalism alumni news, recent graduate Amanda Salvato had her first freelance assignment recently, reporting on a major retail-industry trade show taking place in New York. As her client is a Brazilian company, the story is in Portuguese. But even if you don’t know what she is saying, the story still looks great.